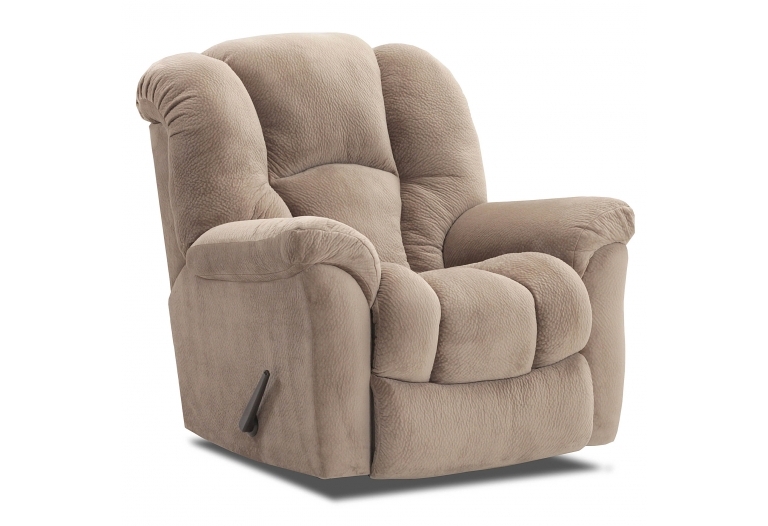 Rocking Console Loveseat Rocking Console Loveseat Plush, pad-over chaise seating Solid foam arm .. 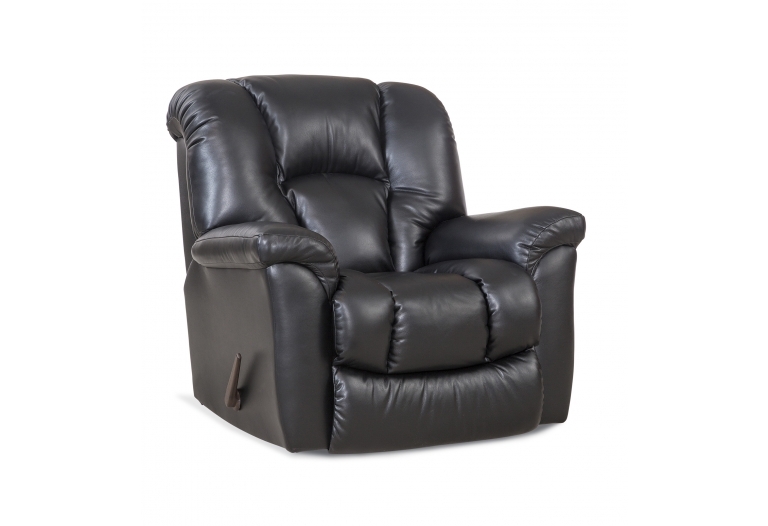 Double Reclining Sofa Double Reclining Sofa Plush, pad-over chaise seating Solid foam arm pads ..
Rocker Recliner Rocker Recliner Plush, pad-over chaise seating Solid foam arm pads "Simulated"..
Swivel Glider Recliner Swivel Glider Recliner Transitional styling Smaller scale..
Chair-and-a-Half Recliner Chair-and-a-Half Recliner Casual contemporary styling Pad-over chaise .. Double Reclining Sofa Double Reclining Sofa Casual contemporary styling Two-over-two, pad-over c..
Rocker Recliner Rocker Recliner Casual contemporary styling Pad-over chaise seating Polyester .. 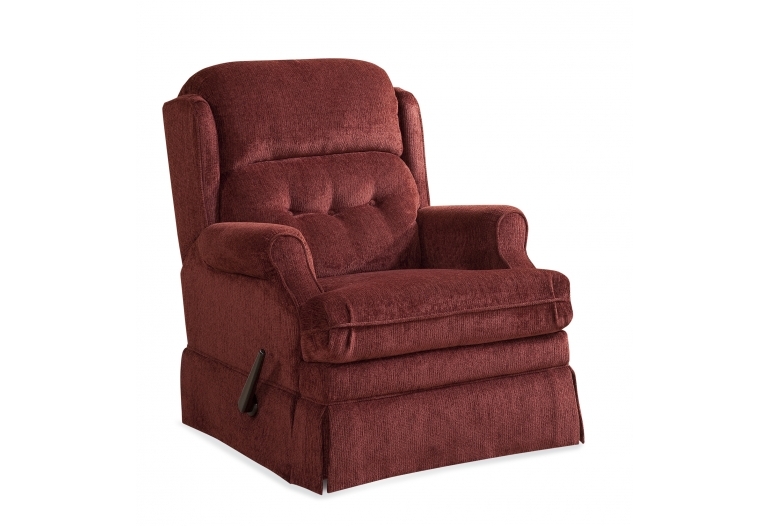 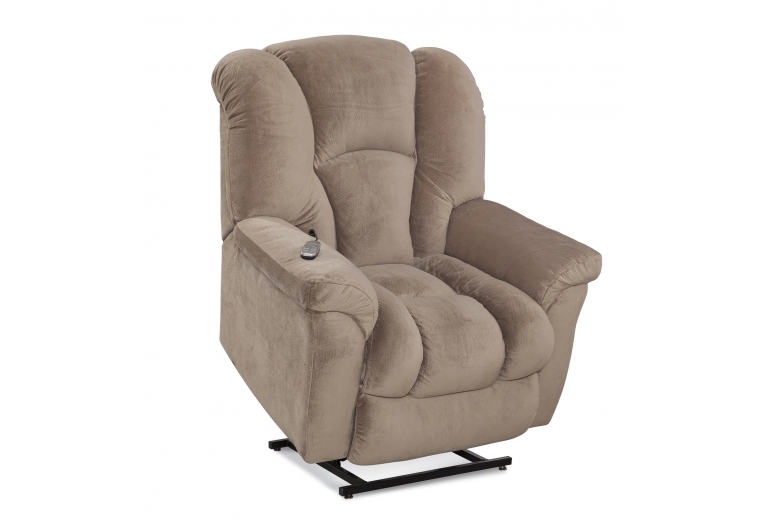 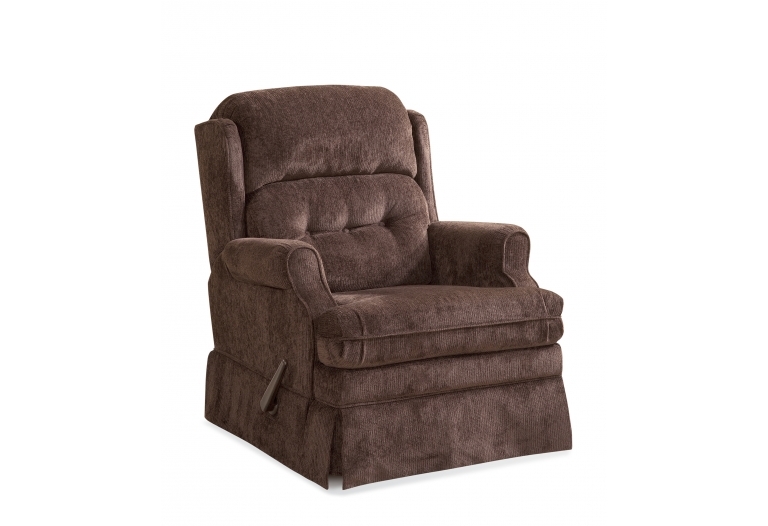 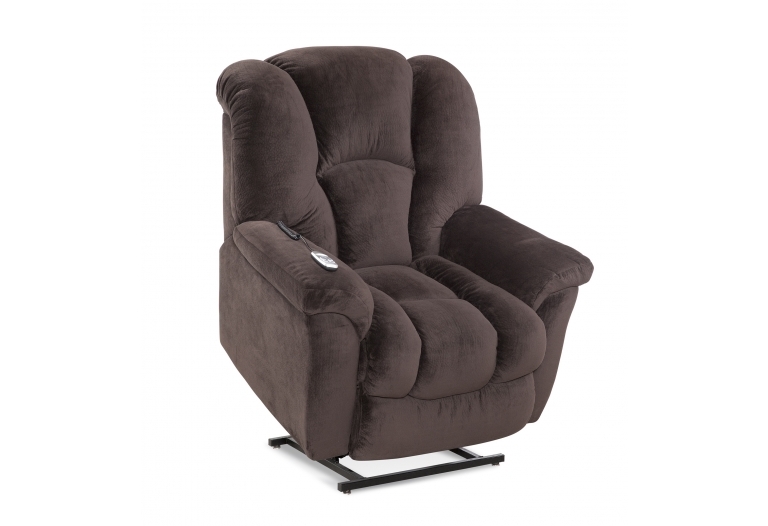 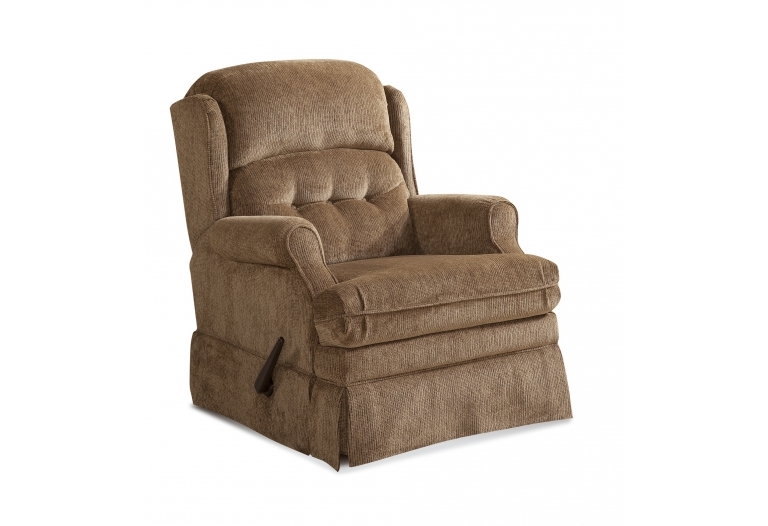 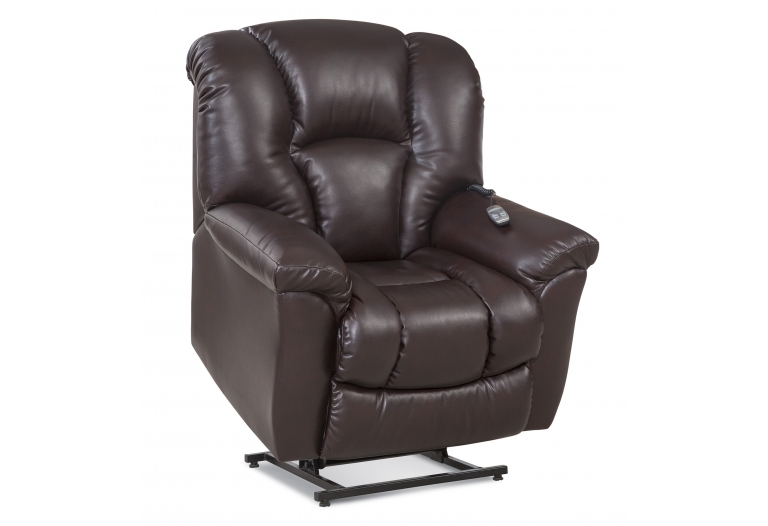 Lift Chair Lift Chair Two motors - back (recline) and seat (lift) work independently of one anothe..
Rocker Recliner Rocker Recliner Plush, pad-over chaise seating Large scale with 44" back Over-..